On days when I feel that black and white isn't going well for me (we all have those days, right?) I turn to a different kind of neutral. A color that is as versatile as black but is a ton chicer-- Caramel. I've been leaning towards earth tones lately and it sure gives my closet a breath of fresh air. I know I've mentioned this in my Warm Terra Cotta post but there's just something in these colors that keep me reaching for them more. Could it be that they're so easy on the eyes? Or maybe because they complement my skin tone? Or perhaps they're just the "it" colors right now? Whatever the reason may be, I'm still hoarding warm, toasty tones and it doesn't help that Rosegal has a ton of new pieces in these colors. Definitely not helping at all with my self-imposed shopping ban. Okay. So I just contradicted myself. But who can resist, right? It's all the craze right now so when you're on the prowl for fresh items to update your wardrobe for summer, you now know what colors to get and where to get them from! 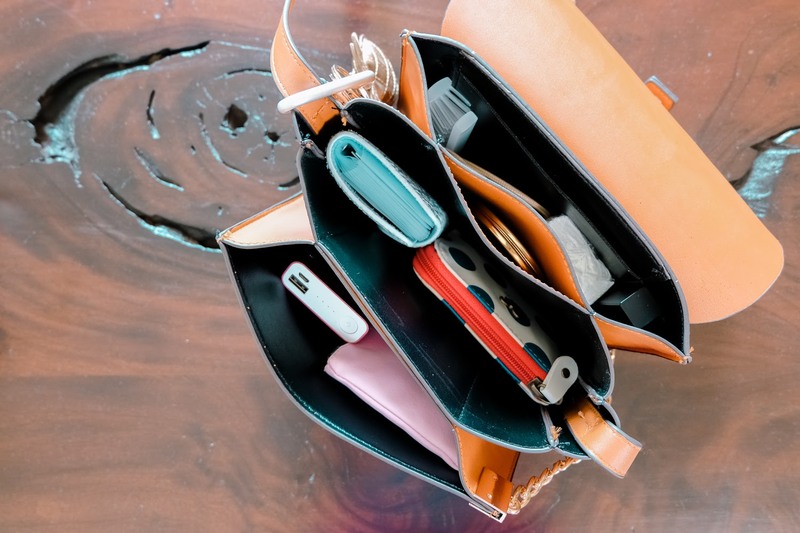 Not only do you get to update your wardrobe with Rosegal, you also get to update your accessories-- bags in particular! This Chain PU Leather Cross-body bag may seem small but it can actually hold a lot of my essentials. From wallet, card holder, small makeup kit, tissue, powerbank and cord-- basically my whole life. Actually no. Not really. But yeah, you get the picture, right? It's up there. What I love about this bag is its mini compartments. I love how I can "segregate" my essentials, making them more accessible and easy to locate. 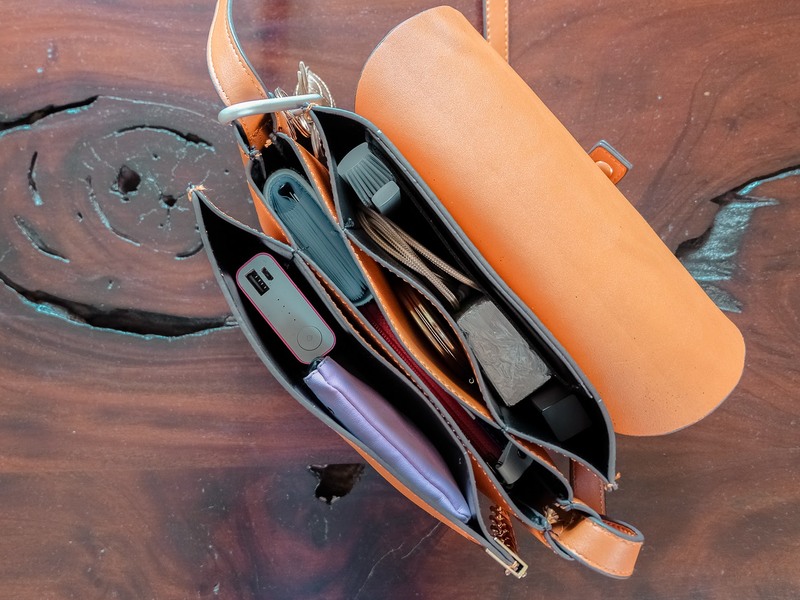 Not that this is a bottomless pit of a bag but you know, I don't have to rummage through so much just to locate a pen, or my lipstick because somehow it's like it already comes with it's own bag organizer. 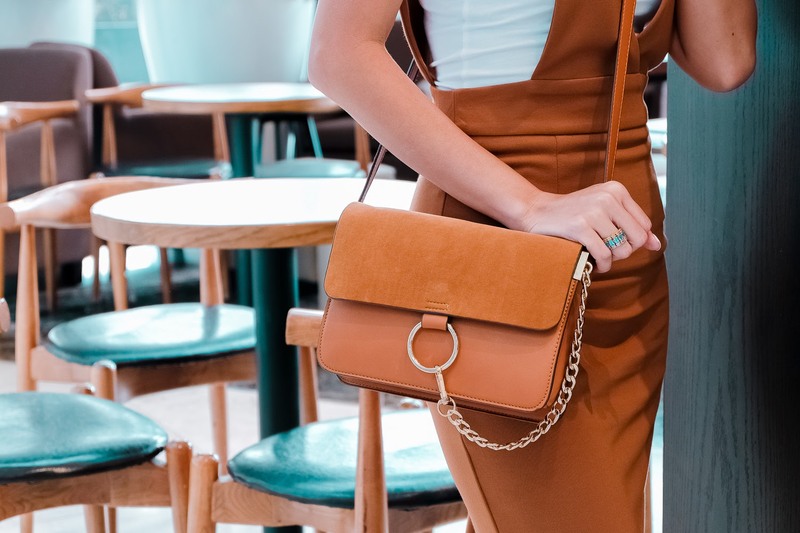 While this may be sold out already (I don't see why it wouldn't be-- it's small but functional,) there are still a lot of trendy and affordable bags from Rosegal that you can choose from that come in colors that scream Summer. 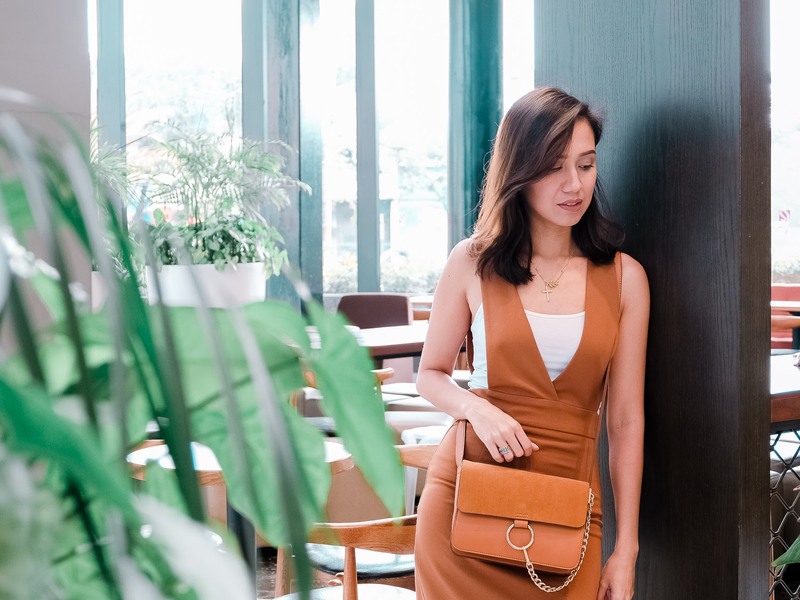 I am actually eyeing a few bags and dresses from Rosegal that I think would make for a perfect addition to all my OOTDs for summer outings and travels. left: Bohemian Belted Shift Dress - In this hot weather, you can never go wrong with a loose and comfortable dress. 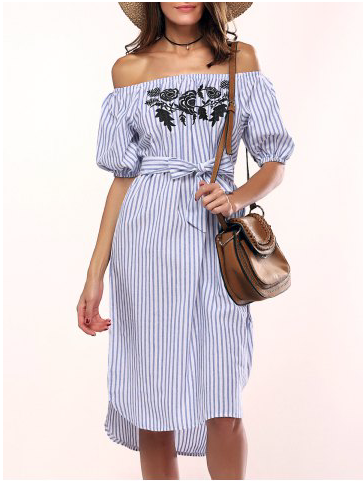 right: Off-The-Shoulder Embroidered Stripes Dress - Embroidery and stripes? Yes, please! 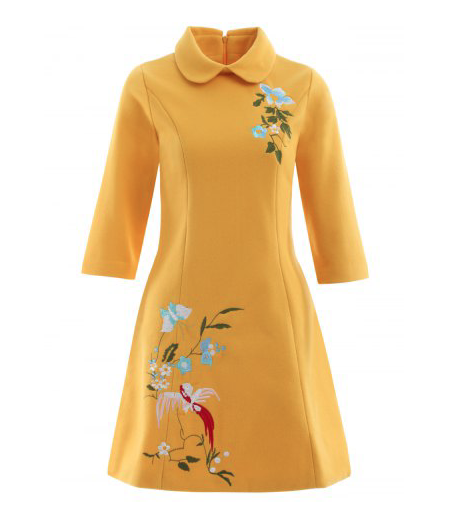 Deep Yellow Embroidered Swing Dress - Doesn't this remind you of Jackie Kennedy?? I love everything about this dress-- from the peter pan collar to the cut, to the color to its embroidery. It's perfect for weekend dates and Sunday brunch with the girls! LOVE. AT. FIRST. SIGHT. 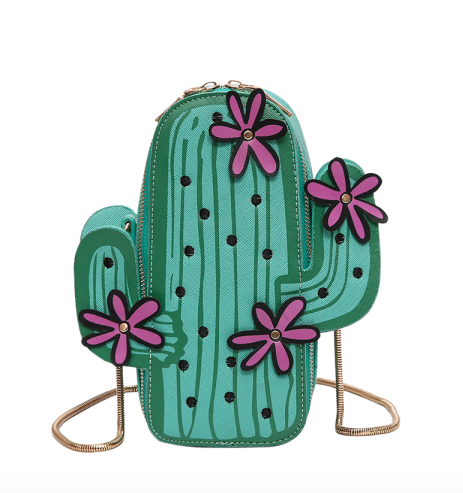 Just how cute is this Cactus Cross-Body Bag?! I sure want this for all my summer OOTDs! Square toe, low heel, lace-up, ROSE. Everything I want and more! I can pair this with anything! Be it shorts, skirts, cropped pants or culottes, this dainty Square Toe Block Heels pair will definitely make my summer OOTDs more interesting!